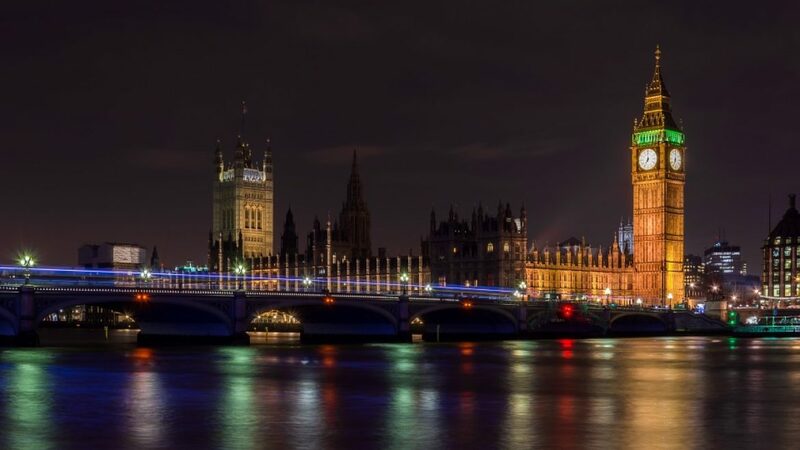 A few days ago, the UK capital hosted the World Travel Market, a fair that has become a leader in the tourism sector on an international level. Fundació Turisme Palma 365 did not want to miss the date, and went with the chefs Tomeu Caldentey and Marc Fosh to promote the Balearic cuisine beyond its shores. The Fundació tried to capture the attention of tourists from across the world for not only the summer months, promoting the Balearic Islands as an ideal destination for the whole year round. So, they had to highlight its strengths which we will share with you now. One of them, without a doubt, is the cuisine. And what better ambassadors to reflect this than Fosh and Caldentey, awarded with the Michelin star? Fosh and Caldentey offered a sample of their dishes at the Hotel Meliá White House. One of the rooms hosted over twenty professionals from the tourism sector and British media. The aim of this event was to turn the room into a traditional Mallorcan dining room. First-class dishes were served, with excellent quality, local and seasonal products. Something that enabled guests to discover the range of unique flavours, textures and nuances. They say the best way to discover a place is through food. In this case the result could not have been better.